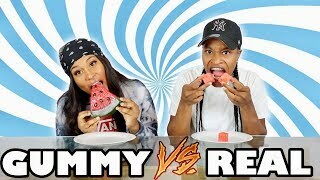 REAL FOOD VS. GUMMY FOOD!! 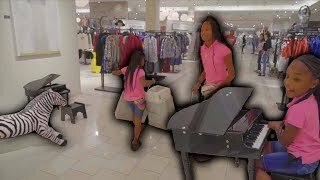 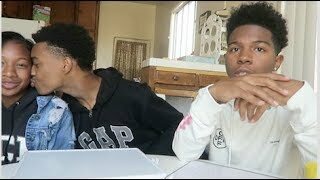 A DAY IN THE LIFE OF THE SO COOL FAMILY! 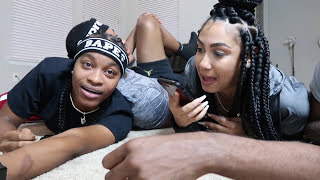 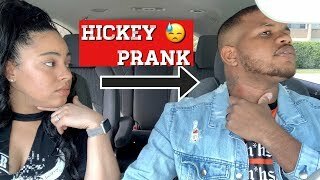 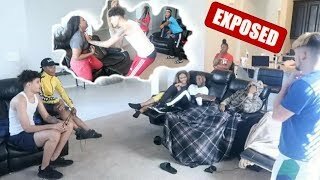 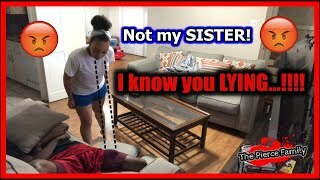 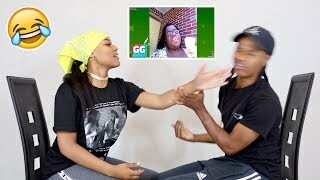 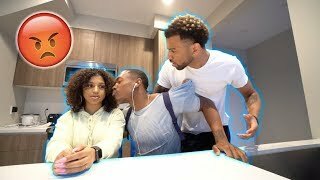 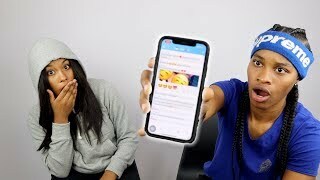 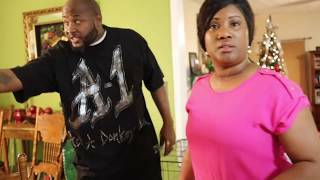 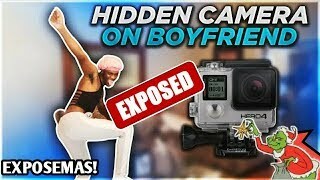 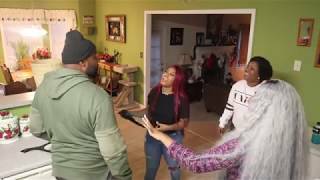 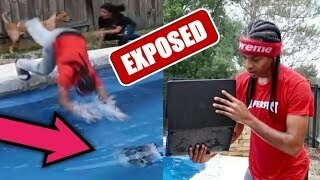 CALLING WIFE ANOTHER GIRLS NAME IN MY SLEEP PRANK!!! 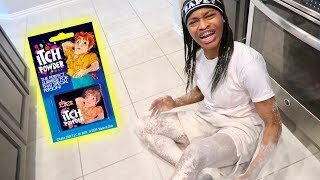 IF YOU LAUGH YOU GET SLAPPED!! 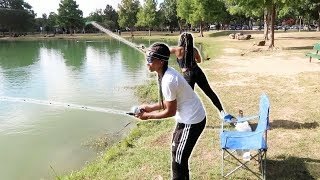 OUR FIRST TIME GOING FISHING...We Caught What?